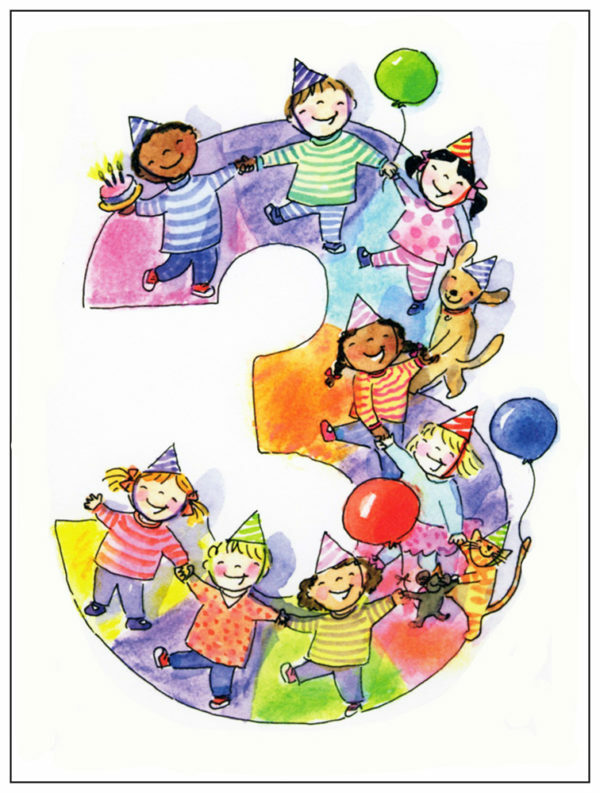 A cute birthday card for a child’s 3rd birthday, this 3rd Birthday Card illustrated by artist Shelley Dieterichs shows kids and animals with balloons and third birthday cake forming a large number three. The message inside the 3rd Birthday Card reads “Happy Birthday! 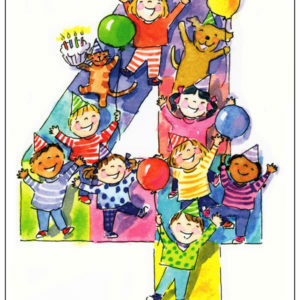 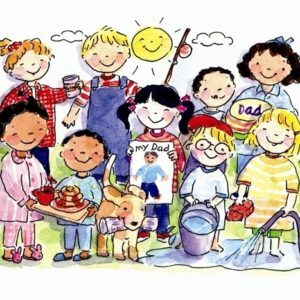 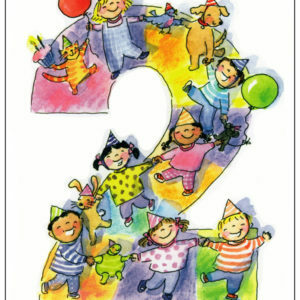 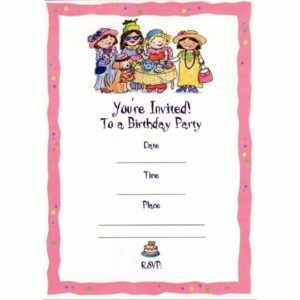 Count with me… today you are One…Two…THREE!” There are more fun birthday cards for children in the Good Buddy Notes store.